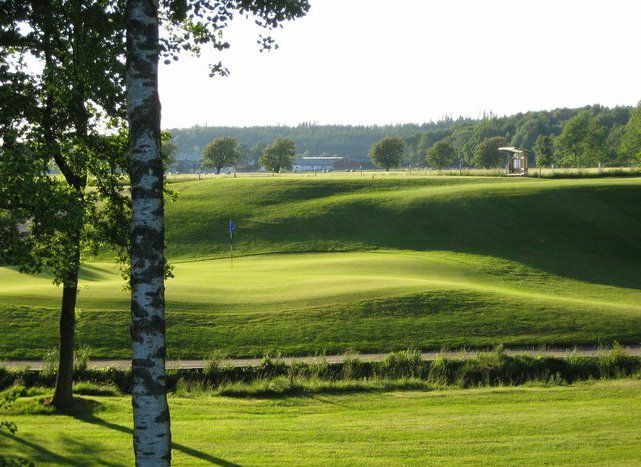 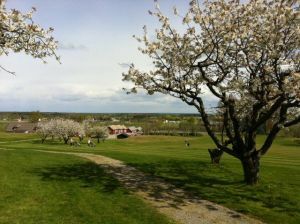 The Skogaby Golfklubb is an 18-hole easy walking parkland course with undulating greens. 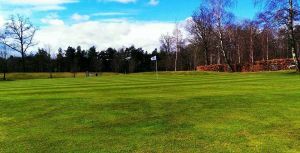 Short distance from the green to the next tee. 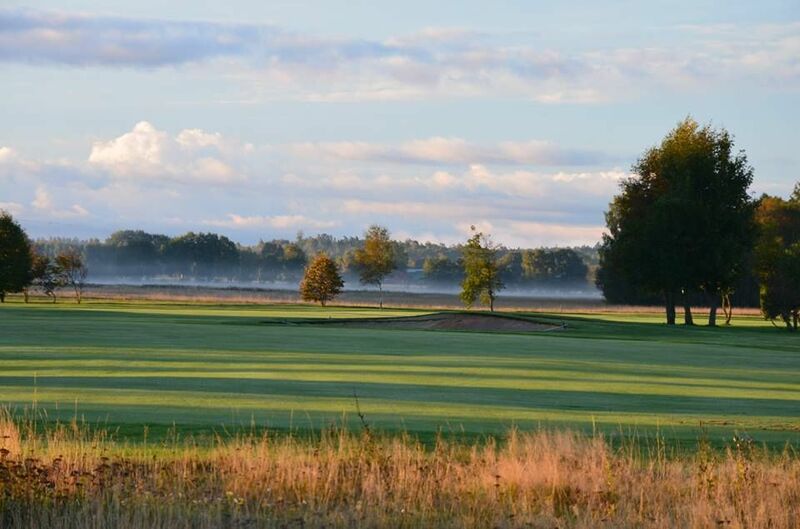 Golf carts are available for rent. 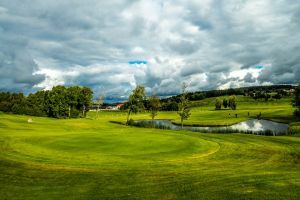 This course provides two lakes and two dams are also water hazards. 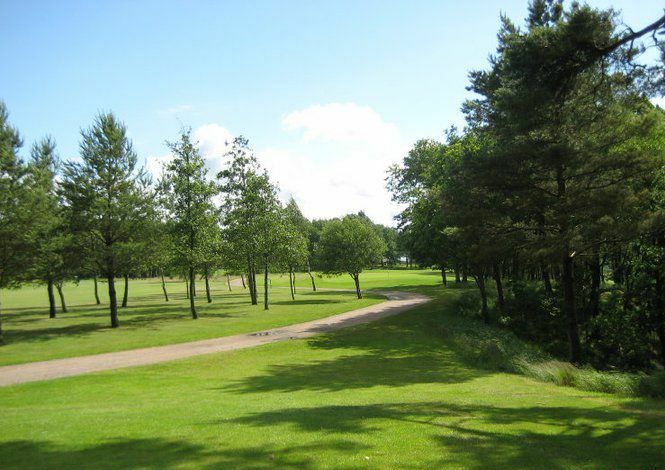 It is moderate and provides a the walking distances between greens and the next tee is minimal. 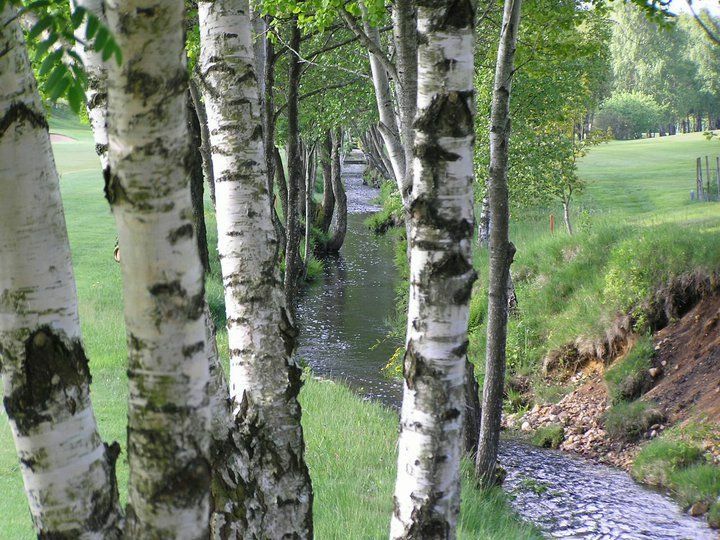 Seven of the holes are in contact with a stream that flows through the whole course area. 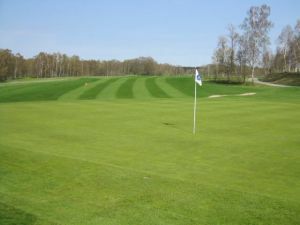 Skogaby Golfklubb - Skogaby is not yet in our pool of Golf Courses for orders.